These easy to use crystals are best for both professionals and DIY enthusiasts. 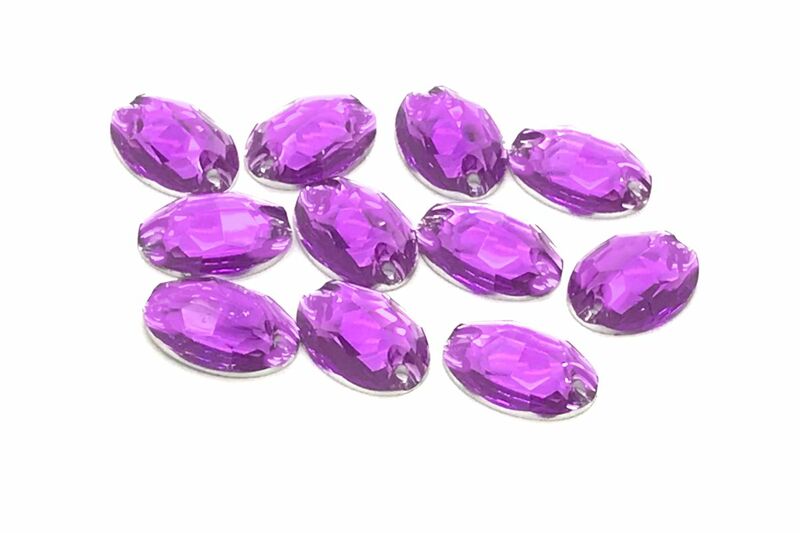 These rhinestones can be used in a number of projects such as dress making, jewelry making, embellishing clothes, costumes, bags, shoes, cards, wedding dresses etc. These crystals are flat back with holes, so either sew them or glue them on to any surface. More colours to be added soon.